competition as part of Spikes Asia. Get started with Video for Brand: Get an overview of digital video landscape and the benefits of Google’s online video offerings, including Google Preferred. 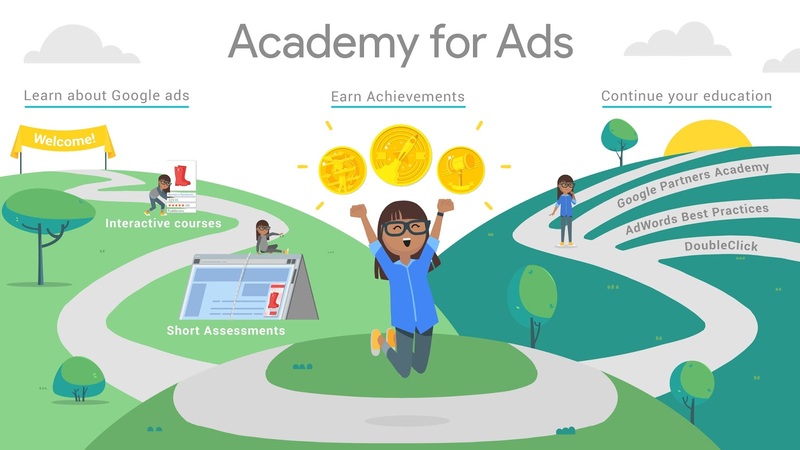 Learn how Google's advertising solutions map to awareness, consideration, and brand lift, along with more detailed steps on implementation and policy. Get started with DoubleClick Bid Manager*: Learn your way around Bid Manager, what it offers and how you can use it to manage your online marketing campaigns.